Slovak Karst National Park extends in the South – West of eastern Slovakia. It lies nearby Hungarian borders and it reaches into the territory of Rožňava, Košice and part of Revúca districts. Slovak Karst is accessible from Rožňava, Štítnik, Jasovec or Plešivec. 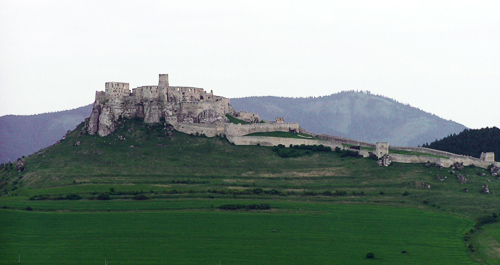 There are seven plains extending on this largest karst area in Slovakia. Slaná and Štítnik rivers have hollowed impressive canyons in its limestone and dolomite soils. 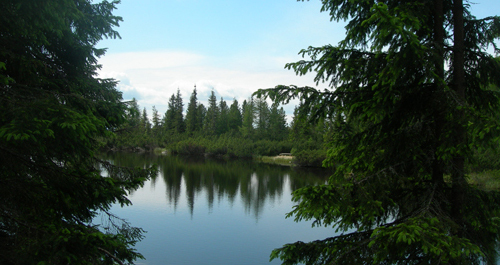 Slovak Karst mountain area is covered mostly by deciduous forests. Rich fauna and flora create here a unique atmosphere. You can find here many interesting representatives of the animal world: birds, reptiles, amphibians or beetles. 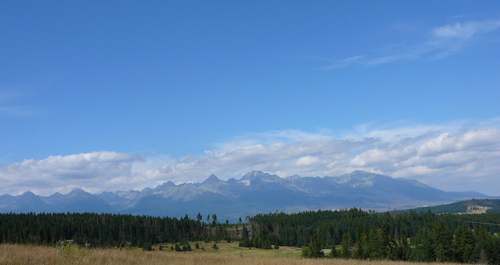 Slovak Karst mountain area serves as a biosphere natural reserve of Slovakia country. Tourists can visit several caves: Gombasecká, Jasovská, Domica or a unique Ochtinská Aragonite Cave. 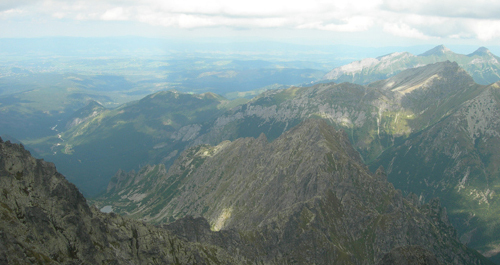 Your summer holidays in Slovakia will certainly enrich a hike to Silická ľadnica Chasm. It is embellished with beautiful ice formations. Gracing the karst’s territory, Betliar and Krásna Hôrka castles are other interesting places ideal for hiking during your summer holiday in Slovak Karst National Park area.